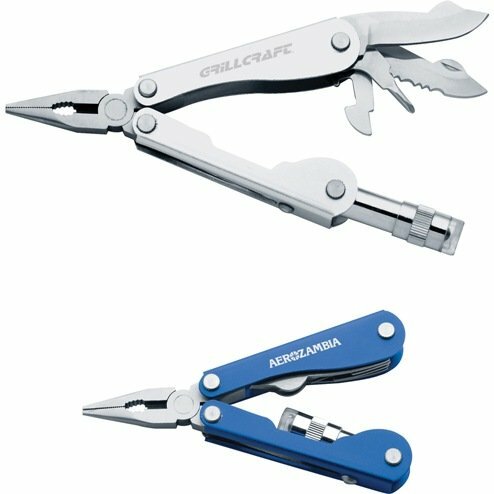 Imprint colors do not apply to engraved multi tools which engrave silver. The above std. 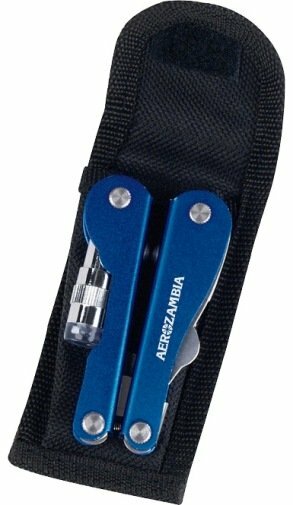 color choices are ONLY for a one color imprint on multi tools. Imprints over one color on some tools are printed in digital 4CP, no metallic colors.